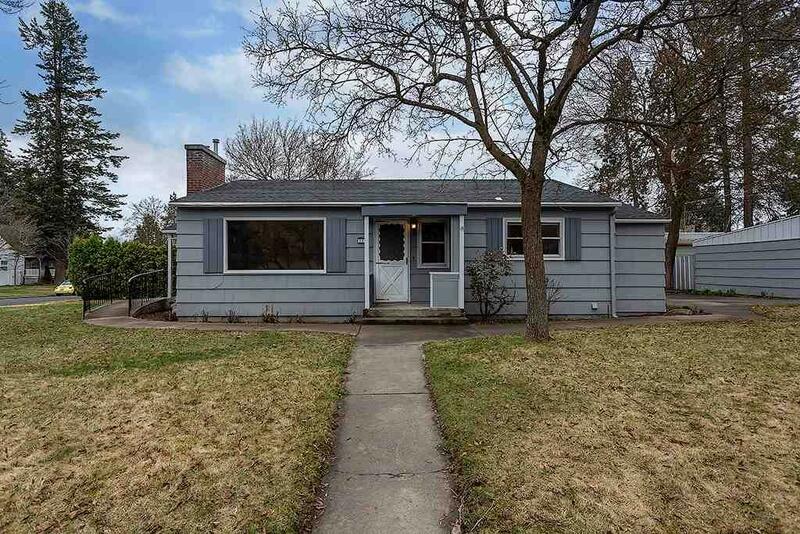 Adorable updated bungalow in the heart of South Hill in close proximity to Rocket Market! 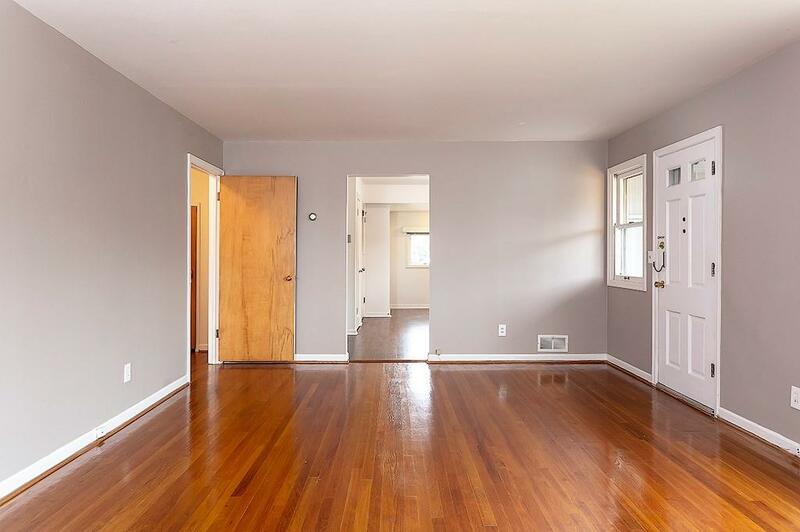 Modern kitchen completely updated with beautiful quartz counter tops, appliances, and new flooring. 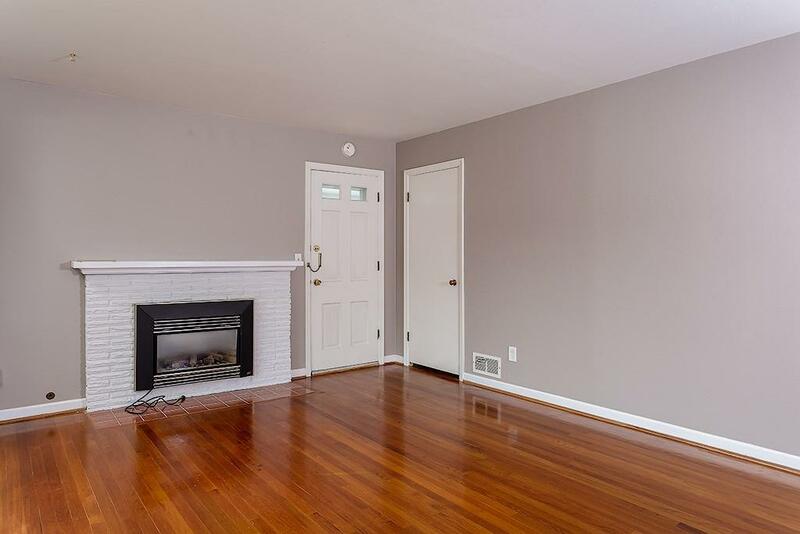 The living room and bedrooms are complete with gorgeous finished wood floors. New carpet installed in basement rooms with an egress window in the large downstairs bedroom and non-conforming bdrm. 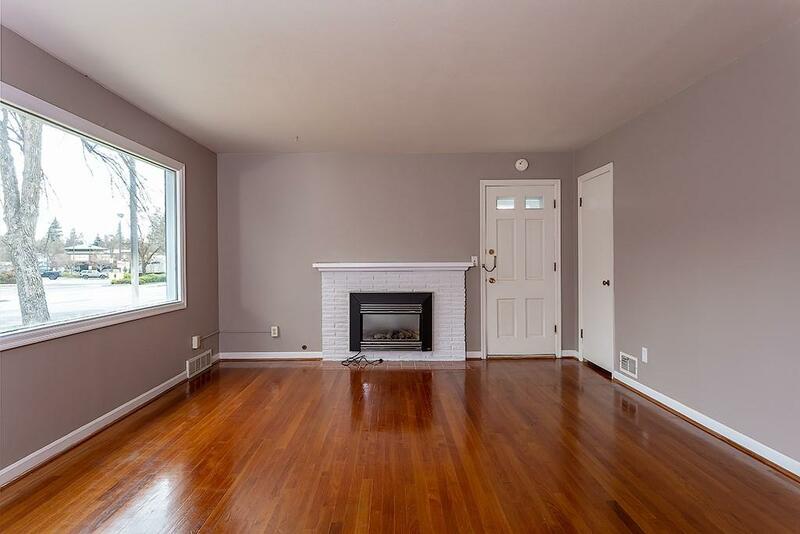 Newer roof, exterior paint, and newer central air with ample storage and so much more!